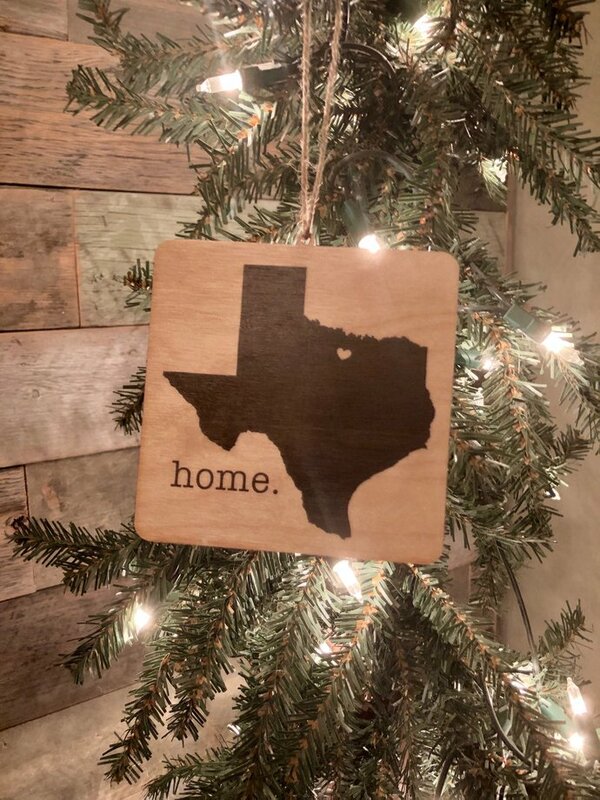 Square Texas Home Wood Ornament. 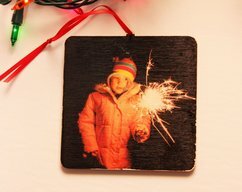 Our unique transference process allows you to see the natural beauty of the wood through the image. 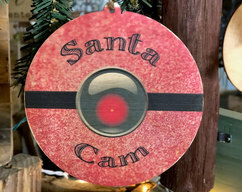 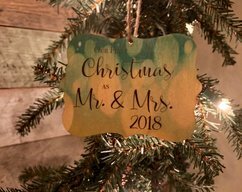 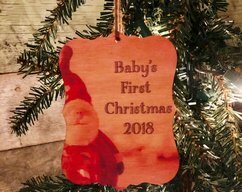 The ornament measures approximately 4" x 4".